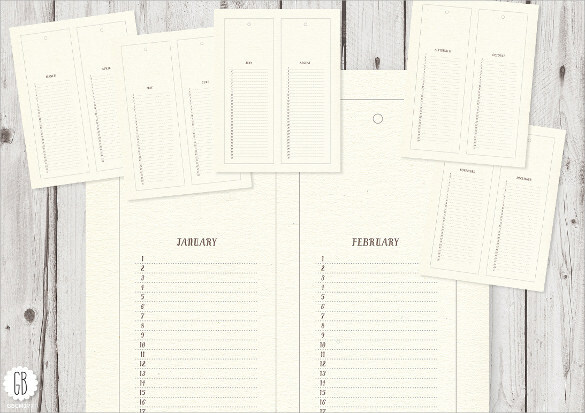 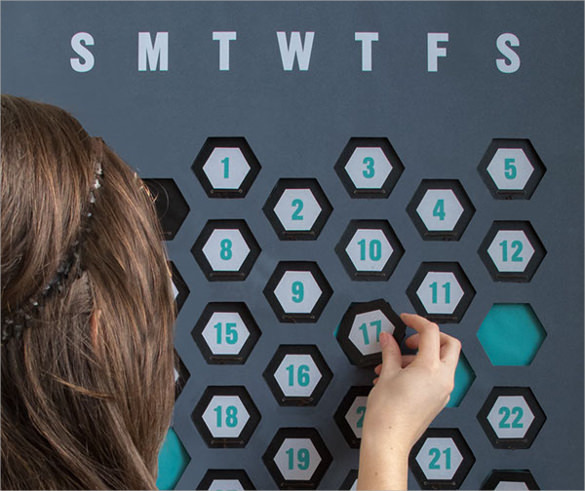 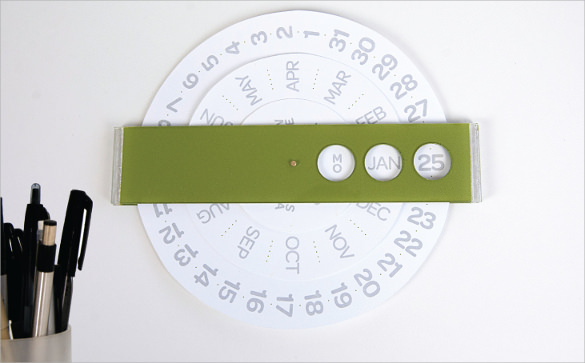 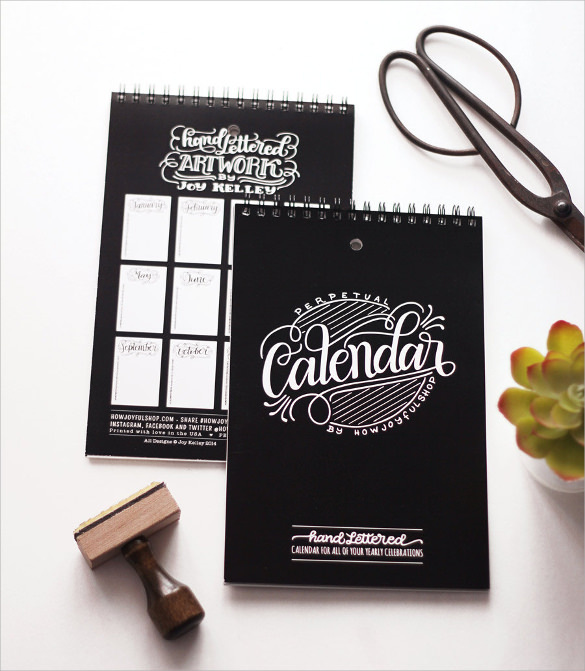 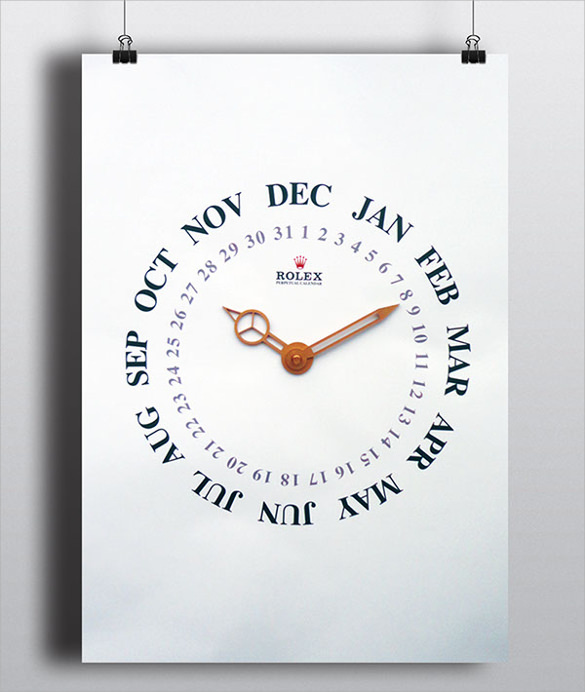 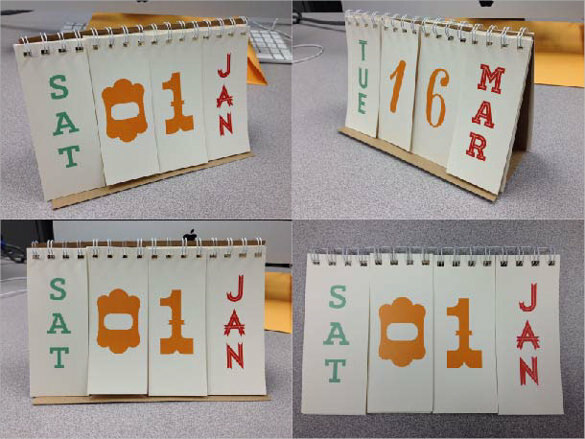 If you want a calendar that can be reused for more than a decade, the perpetual calendar is the one that you can use where you could adjust the days, months and years as time goes by. 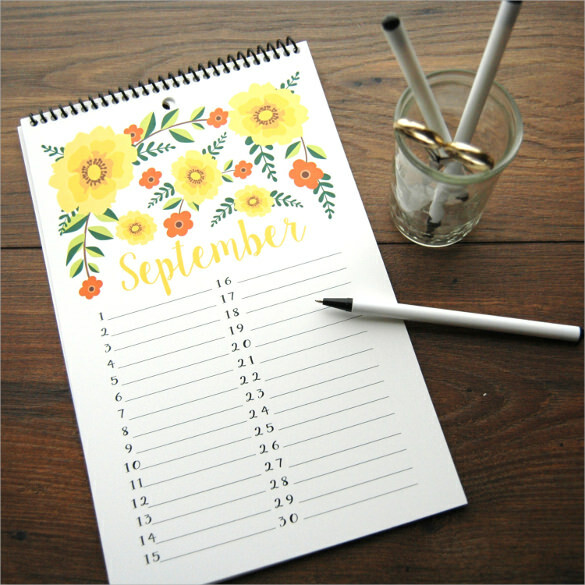 This timetable tool is practical when you want to know what specific days will a special event in the future or past incidents happen. 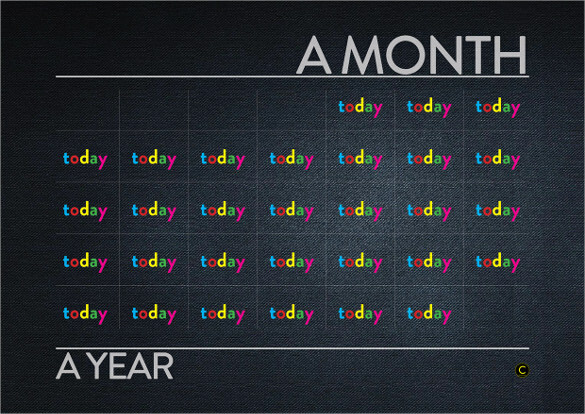 The internet can give you lot of free example template for this kind of calendar where you can download it and print it afterwards, some have different styles and patterns in adjusting the dates especially when the leap year is about to come but all of them are still the same. 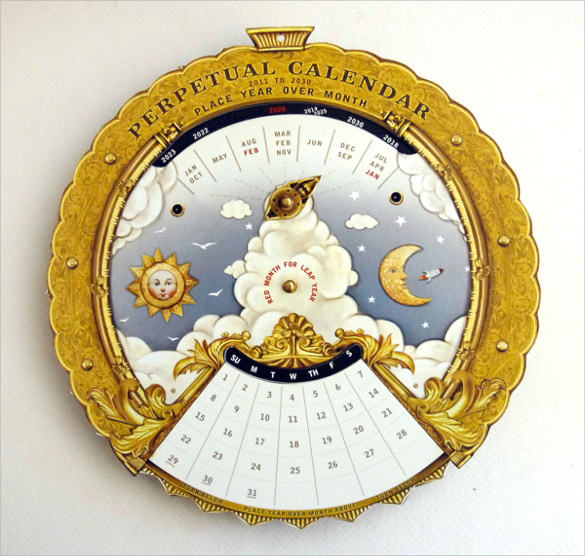 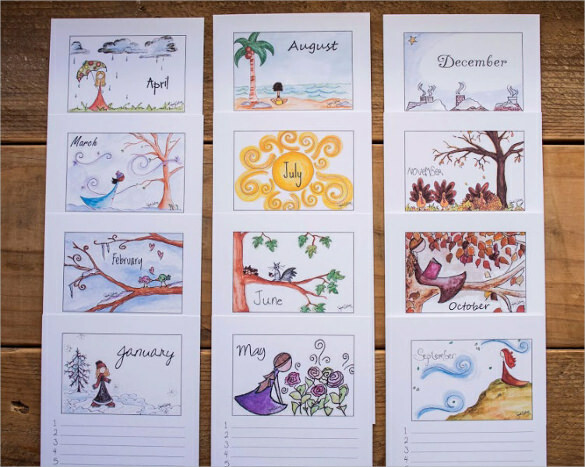 Perpetual Calendar Templates will make your calendar be good for the next ten to two years depending on the kind you have selected.